Featuring a lightweight, deconstructed design, the Jordan Formula 23 Men~s Shoe takes its cues from the Air Jordan X for a modern take on an all-time classic. Synthetic-And-Mesh Rubber sole Engineered mesh blankets the upper Synthetic mudguard wraps the sneaker and meets up with the laces for a locked down and supportive fit Synthetic gored lacing system has plenty of stretch for a just right feel Injected Phylon foam gives serious cushioning Embossed Jordan details complete these modern, hoops-inspired marvels Phylon foam midsole for lightweight cushioning Solid rubber outsole for traction and durability. Beauty and ingenuity are crafted into every Vera Bradley piece, adding brightness, fun, and functionality wherever you go. That horror movie that you wanted to see a few months ago just hit the local video store. You picked it up, along with some rom coms and popped a huge bowl of popcorn. 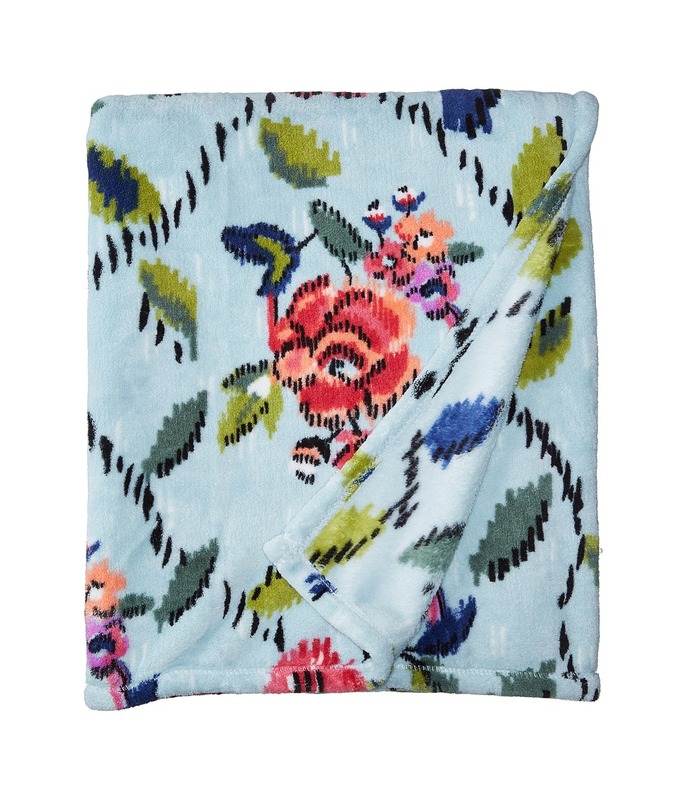 Get ready to snuggle up under this blanket from Vera Bradley, and if need be, cover your eyes from any danger or scary situations that may arise! Just try not to spill the popcorn in your frenzied panic. Signature Vera Bradley print throughout. Lightweight design can be used as a throw blanket in the living room, or used as a light layer on the bed. 100 percent polyester. Machine wash warm with like colors, tumble dry medium. Imported. Measurements: Width: 50 inches. Length: 80 inches. 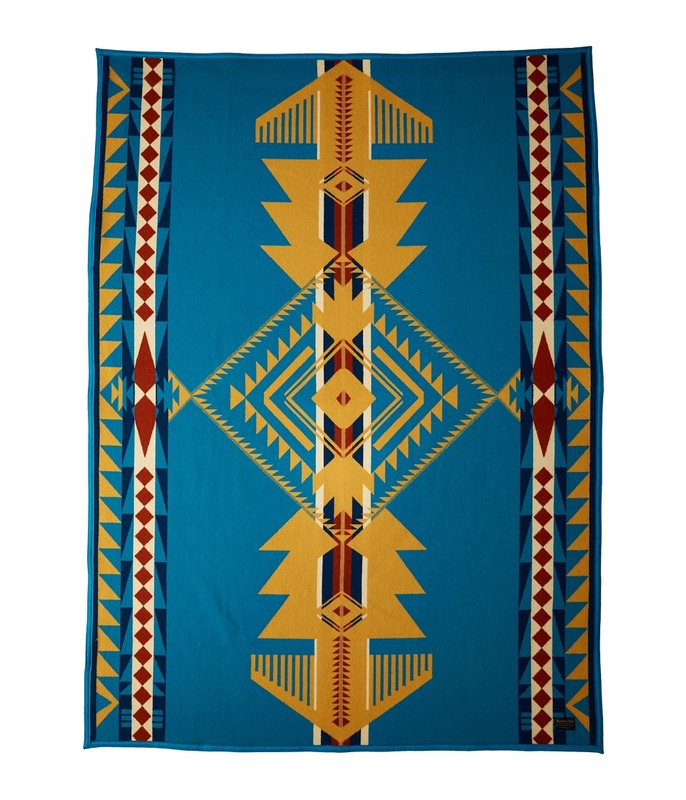 Give your home a touch of Pendelton&amp#174 luxury with the Pendleton Glacier Park 5th Avenue Throw blanket. 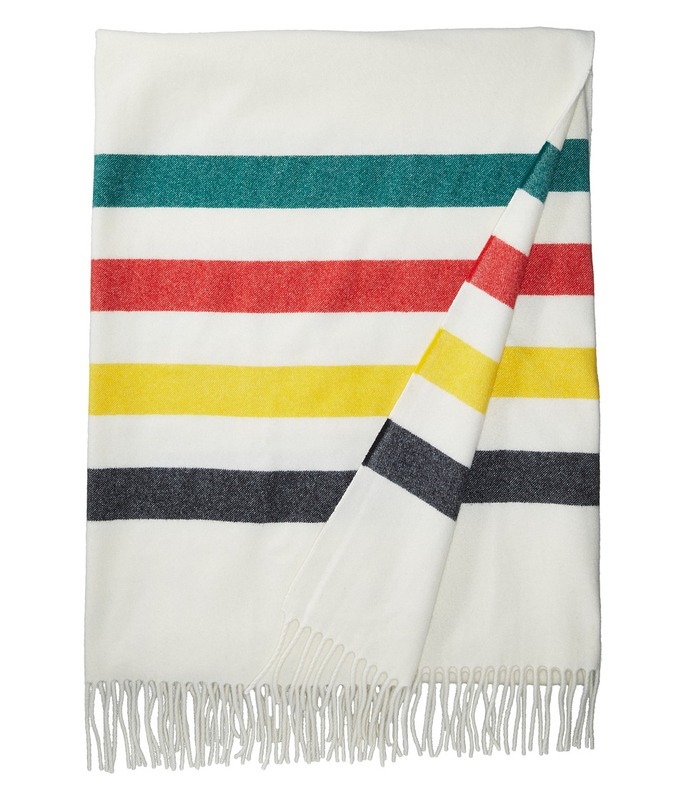 Throw blanket in superfine merino wool. Wool is softly brushed to produce a fleecy hand. 3 fringed ends. 54 x 72. 100 percent wool. Dry clean. Made in the U.S.A. Since the early 1900s, Pendleton&amp#174 has honored America~s National Parks with a collection of distinctive park blankets. Each blanket has a Pendleton label signifying authenticity with the park name and the image of an important national feature. 80 W x 90 L. 100 percent wool. Dry clean. Made in the U.S.A.
Sure to be a conversation starter wherever it lands. 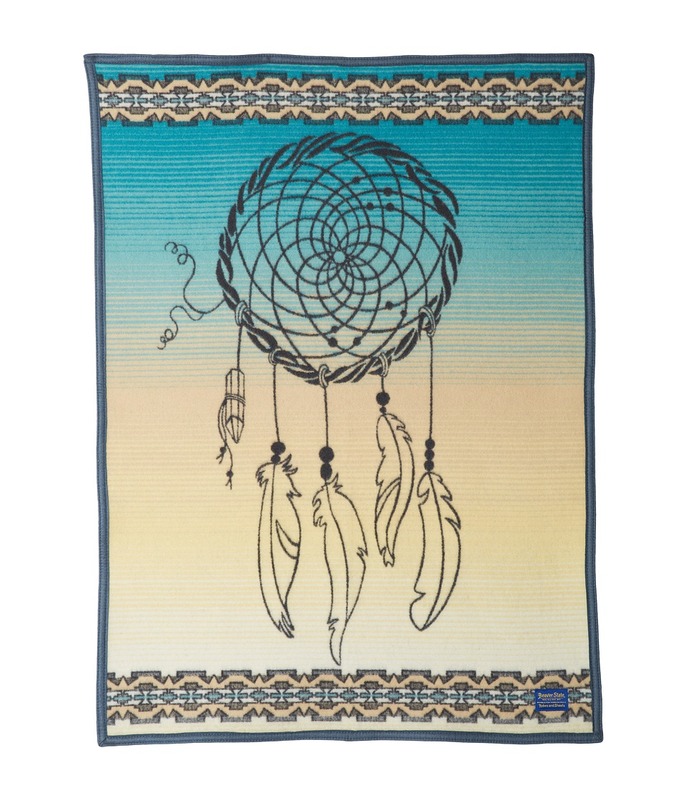 Wool-blend jacquard throw features a Native American-inspired design. Woven in Pendleton~s Northwest mills. Napped. Felt bound. 54 x 72. 82 percent wool, 18 percent cotton. Dry clean. 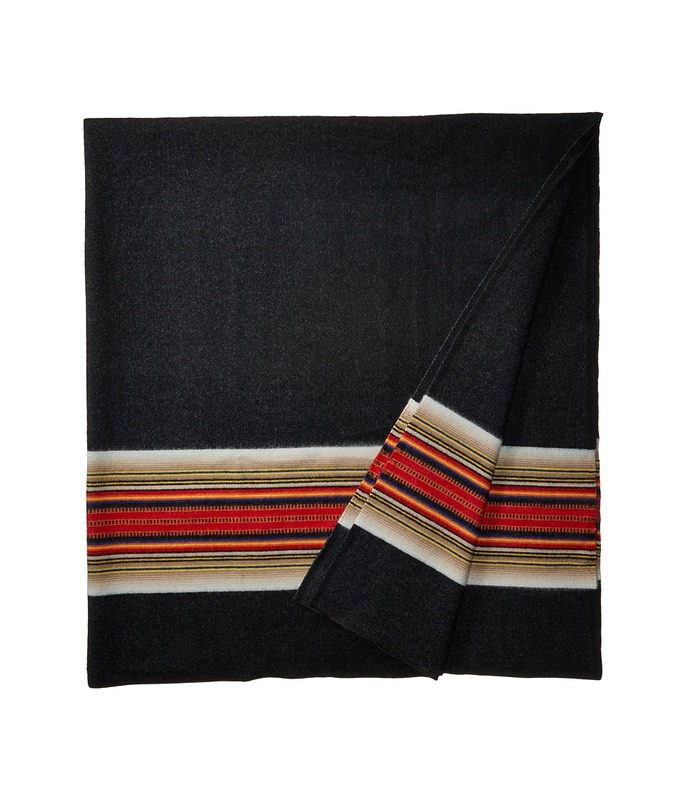 Made in the U.S.A.
Snuggle up on those chilly nights with this Pendleton Muchacho Blanket! Crib blanket with Native American inspired pattern throughout. Pendleton tag at the corner. 32 x 44. 82 percent wool, 18 percent cotton. Professional dry clean only. Made in the U.S.A. and Imported. Beauty and ingenuity are crafted into every Vera Bradley piece, adding brightness, fun, and functionality wherever you go. 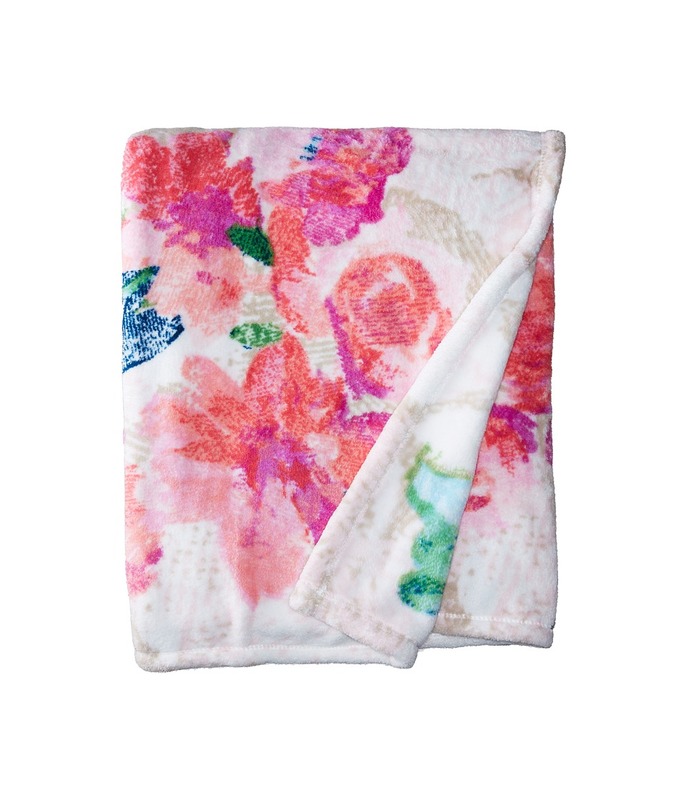 You~ve just found the perfect travel buddy with this Fleece Travel Blanket from Vera Bradley! Use as a throw for everyday or convert it to a pillow when it~s time to jet set! Super soft blanket can be converted into a pillow. Signature Vera Bradley print throughout. Can be used as a throw blanket or an extra layer on the bed. 100 percent polyester. Machine wash warm, tumble dry low. Imported. Every little cutie needs a favorite blankie! 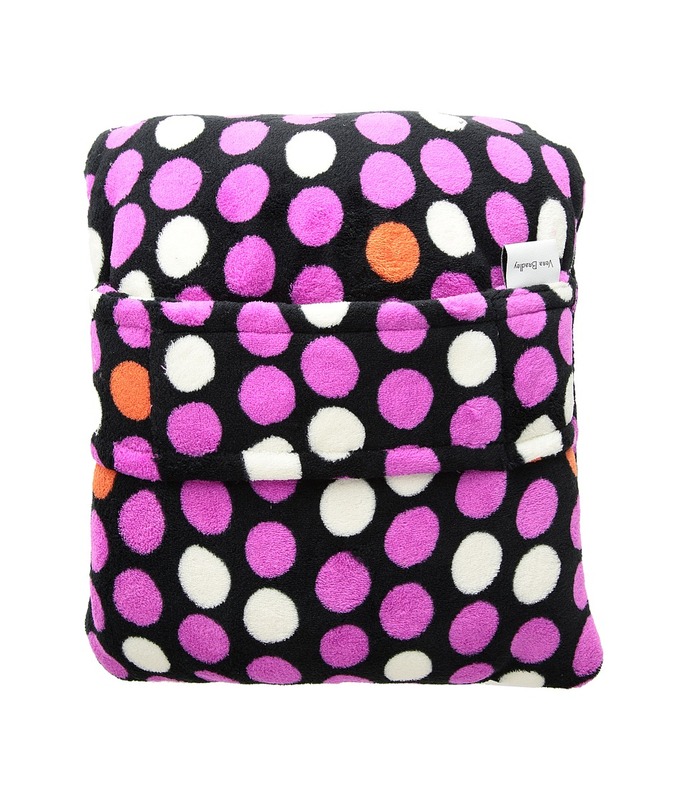 Wrap your sweety in warmth and comfort with this plush Little Giraffe Luxe Spot Blanky! 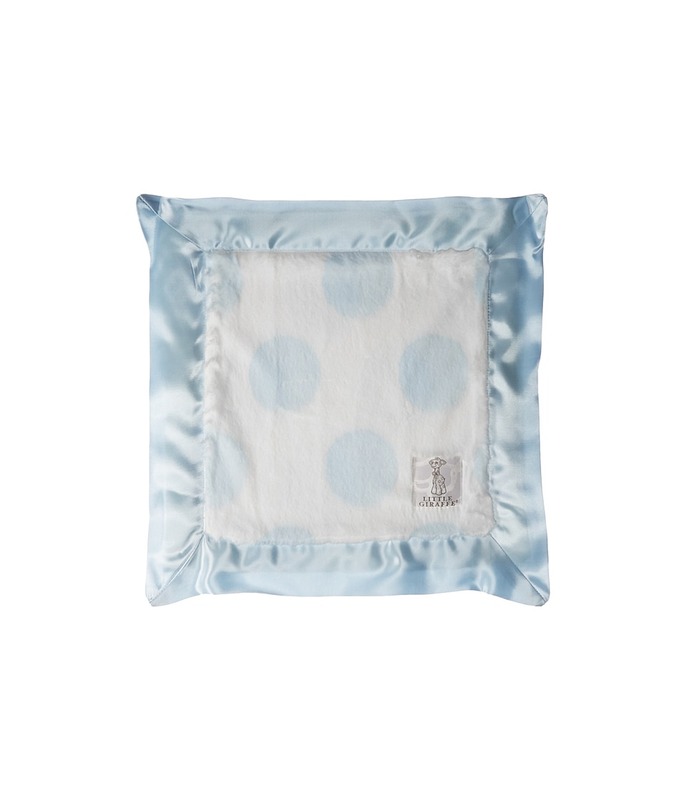 Soft Luxe knit baby blanket features smooth satin border. Hypoallergenic poly microfiber is very fine with a sueded finish for an especially soft, luxurious hand feel. Adorable spot print. Ideal size for carrying around. 100 percent polymicrofiber. Machine wash cold, gentle cycle. Hang or dry flat. Made in the U.S.A. and imported.